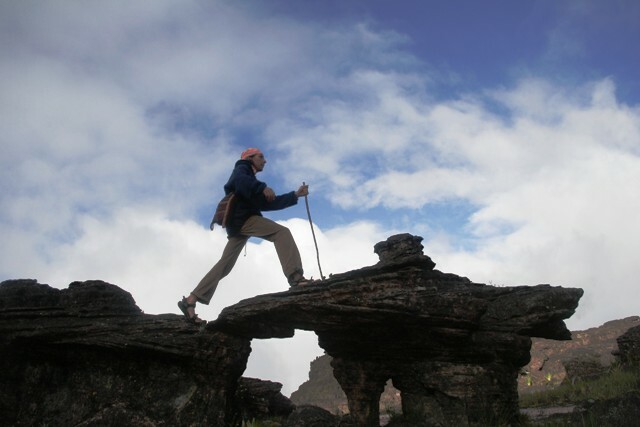 The Mount Roraima Trekking Tour is one of the most popular treks of Venezuela. The table mountains belong to the oldest rock formation in the world. Most of the vegetation you find there, grows only at the table mountains. 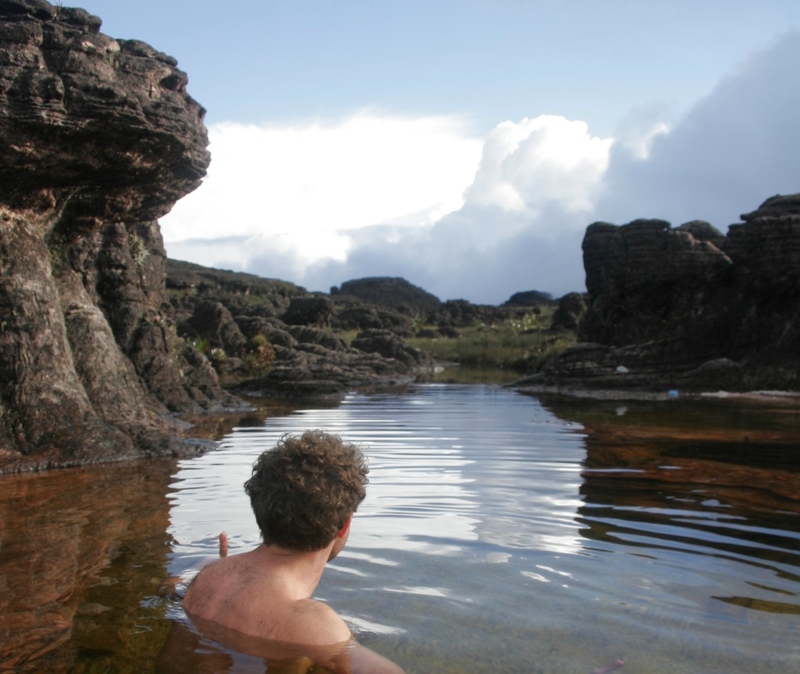 Bizarre stone formations, barren rock landscape and unique plants shape the landscape. 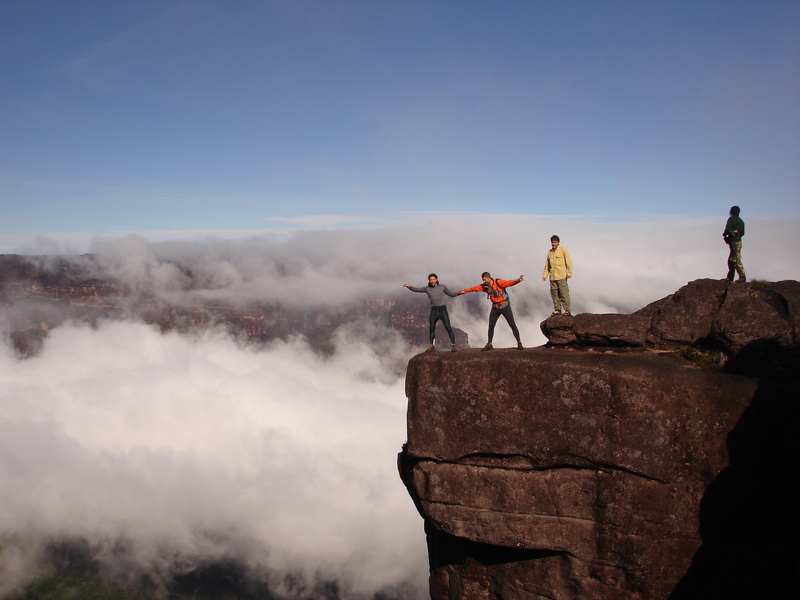 This tour brings us up to the Roraima. On the top we make a day excursion and visit the valley of crystals and the eastern wall. • Passport • Backpack • Sleeping Bag • Isolation matt • Insect repellent • Sun protection • Hat or cap with neck protection • Light clothing • Warm clothing (min temp.+4 with wind and mist) • Rain jacket or Poncho • Swim wear • Trekking boots • Water sandals or Sneakers • Pocket knife • Water bottle 1Ltr. • Water purification pills (Micropur or similar) • Large and small Plastic bags • Flashlight • Batteries. This tour can be done all year long. It is recommended to book minimum 6 weeks in advance due to the access to Mount Roraimais limited in high season during January, Eastern, July, August, and December. 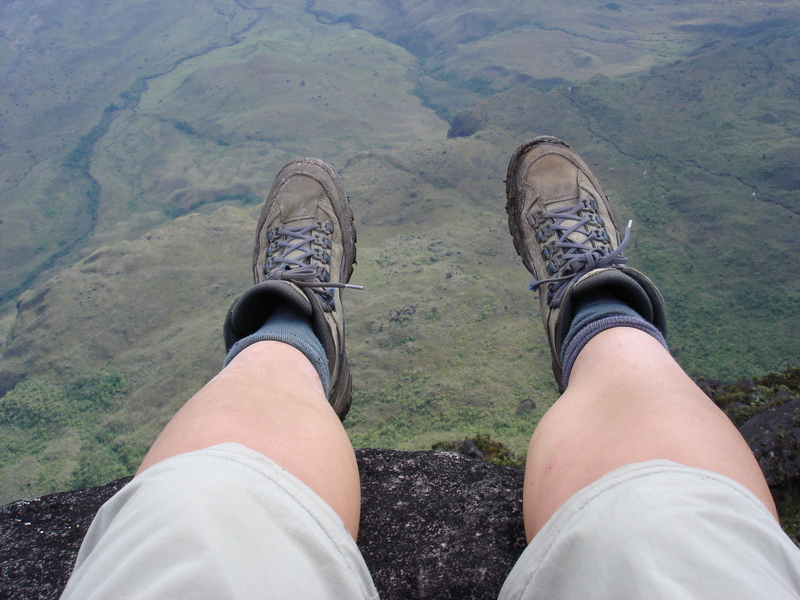 You can combine this tour easily with a tour to the Gran Sabana, the Angel Falls or the Orinoco Delta. If you wish we can organize you a personal porter for your private luggage (max. 15kg).